“You don’t have to be great to start but you have to start to be great.” – Zig Ziglar. Great ideas never come to us when we want them to. They always come at a time when we least expect them to. Some are brilliant; others don’t even make the cut. Sometimes you just need a dose of inspiration and sometimes you just need time. But either way, ideas are the main ingredients to creating stellar films. It doesn’t matter if you’re writing a script or just shooting for a music video. Everything starts with an idea. What you do with that idea is what makes all the difference. If you choose to work on it, it will develop, change, and improve until it bears results. That idea is for you to mold into something incredible. But how do you know if your idea is actually good? How do you know if it’s going to be successful? If your videos receive positive feedback, not just on your Vimeo and YouTube channel, but also everywhere else, you know you’ve succeeded. This is the most obvious way to tell if your video has been a success with your target audience. Of course, you can’t impress everyone so expect to see some negative comments on the way. But remember that if the positive comments outweigh the negative ones, you’ve succeeded. If you’re marketing your product or services and see a sudden rise in sales, you know you’ve done it! 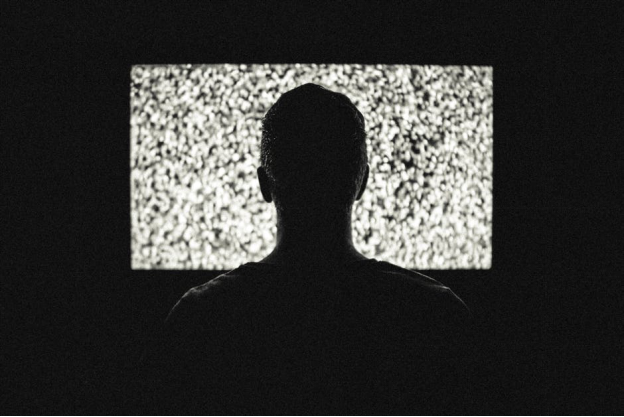 You know your commercial was a hit if there are millions of views on your content but at the same time, there’s more traffic being diverted to your website. Before, it was difficult getting the right traffic to your site but now there are thousands of unique visitors every month. Creating a successful video isn’t easy but it’s not difficult either. While you do need the right resources and patience, you can’t measure success just by that. Measuring success means keep track of video analytics, incorporating the right SEO tactics to help your digital campaigns, and last but not least, hiring a professional to shoot the video. 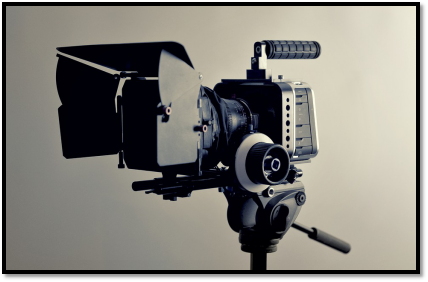 A professional video production company has the tools and resources to help your brand stand out. By offering experience and using professional equipment, experts know how to highlight the best features of your products and services. Remember that the first impression is the last impression. The mark you leave in your audience’s mind should be positive and memorable. Outpost Worldwide is a video production company in Kansas City. With more than 16 years of experience, they have worked with some of the biggest TV networks, Television Production and have helped numerous companies build a name for themselves in the global market. Feel free to browse through their portfolio to get an idea of what they have to offer!